At Santa Monica Family Dentistry, if necessary, we can also perform oral and maxillofacial surgery to correct a wide variety of problems in your mouth, head, and even your neck. Sometimes, the problems with a specific tooth are so severe that they are endangering the rest of your mouth. 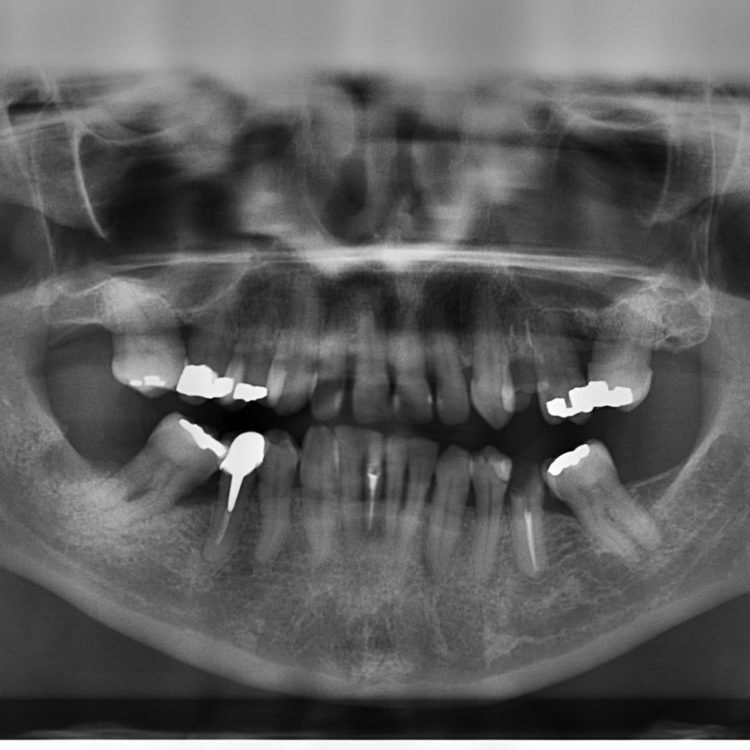 In many of these cases, the solution is to perform an extraction to remove the tooth. In other circumstances, such as tooth loss or TMJ disorders, we can perform oral surgery to correct major and lasting problems with your mouth. We can even perform cosmetic surgery on your head and neck, if your circumstances call for it. Below is a list of just a few of the services our oral and maxillofacial surgeons at Santa Monica Family Dentistry are capable of treating. Often, your wisdom teeth simply won’t grow in correctly, and will only partially emerge from the gums. In this case, the tooth is considered “impacted” and can cause significant problems in your mouth if left alone. Most dentist advise that you have any impacted wisdom teeth surgically extracted as quickly as possible to prevent permanent damage to your jaw, gums, and teeth. Other teeth can become impacted as well, resulting in the same problems. Generally, extracting them is your best option. First time denture-wearers often have many irregularities in their jaws, making the fit of their dentures awkward and uncomfortable. To correct this, we can perform oral surgery before you get your dentures, fixing these issues as we go so that your dentures will be comfortable and snug down the road. In the case of tooth loss, we can surgically implant new false teeth, known as dental implants. These implants will look, feel, and function like normal teeth, so you’ll hardly notice the difference once the procedure is done. In fact, implants are often stronger and more durable than normal teeth. In some patients, their upper and lower jaws have grown incorrectly, making it difficult to eat, speak, and even breathe. We can correct this with oral surgery, by repositioning your jaw so that it is more functional and healthy. In advanced cases of TMJ disorders, surgery may be necessary to fully correct your problems and remove any pain you might be feeling. This is generally performed on the joint itself when the problem has been specifically identified. If you want your teeth straightened with Invisalign, but can’t afford it right now, then we’ve got just the deal for you! Looking for a new dentist but don't want to break the bank, take advantage of our $1 Exam & X-Ray and come try us out! Teeth feeling a little fuzzy? If you are looking for just the essentials, we have an amazing offer for you! We have a variety of payment options for our patients. In addition to standard payment methods, we provide access to a variety of different payment plans and financing. Our front desk staff can help you with these programs. As a service to our patients, our practice accepts most dental insurance programs, including indemnity (traditional) and all PPO’s. Our front desk staff will handle all of your paperwork including claims, authorizations, and payment plan development.